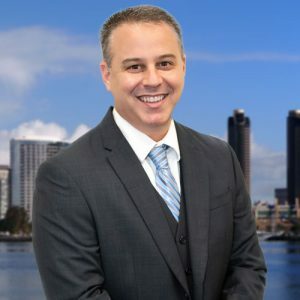 esnik law Group was founded on the principal that attorneys can do better. 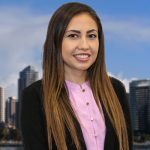 We know that your dissolution or parentage case is more personal to you than any other type of legal matter you will likely ever have in your life and we understand the outcome of your case will have a profound effect on you and your family for a lifetime. We are dedicated to treat every client’s case with the utmost dedication, diligence, and honesty. Honesty with our clients is one of our firm’s strongest policies. 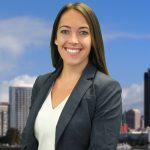 Serving San Diego County since 2009 Mesnik Law Group’s founder has seen many changes in the Family Law Courts and the laws making Family Law more complex than ever before. 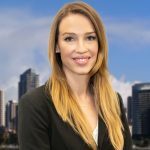 Mesnik Law Group’s dedicated staff stays up to date on the latest events that affect family law cases, ever changing local court rules, and background and preferences of incoming judges. 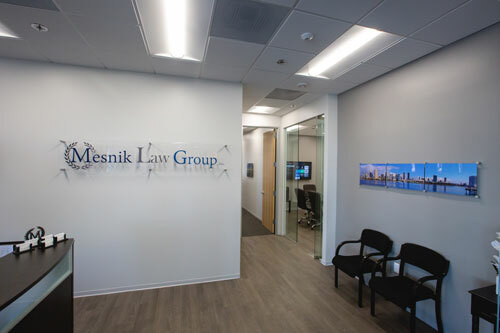 Mesnik Law Group is committed to provide each client with ethical, efficient, and competent representation. 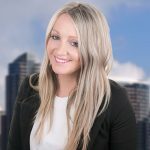 We don’t tout ourselves as “aggressive” as many of our colleagues; however, we are passionate about representing our client’s interests vigorously and will do so as aggressively as is needed in any given situation. Overly aggressive attorneys tend to drain a client’s budget before getting to a meaningful resolution. We are committed to seeing your case through to the end and will help you devise a litigation strategy within your budget.